In October, we announced 240 Showcasing Artists for SXSW 2019. More announcements are just around the corner, but in the meantime, SXSWfm® will spotlight groups of artists representing not only different genres of music, but different locations around the world. 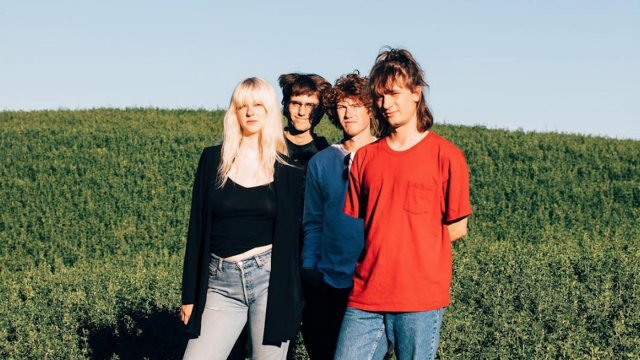 This week’s spotlight show features music by Indie-Rock artists The Beths (New Zealand), DYGL (Japan), Slow Pulp (Wisconsin), and more. Listen now! Listen to SXSWfm online 24/7 to hear all kinds of music, from all over the world. To hear more from SXSW 2019 Showcasing Artists, listen at 8am, 2pm, and 8pm daily (All times CT). Stay tuned for more spotlight shows as we prepare for the 2019 SXSW Music Festival! Did something catch your ear? Don’t pass up the chance to see the artists’ from this week’s spotlight show grace our stages in March. Purchase a Music Badge for SXSW 2019 to get primary access to all showcases, Music and Convergence Tracks at the SXSW Conference, and more. Plus, get secondary access to Film and Interactive programming. Book your hotel using SXSW Housing & Travel for the best rates and locations.